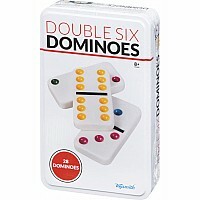 Cardinal double six dominos in a handy storage tin. 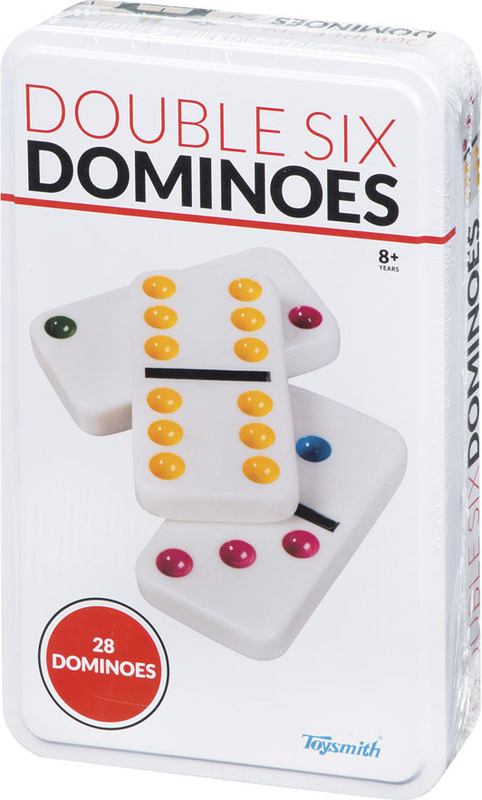 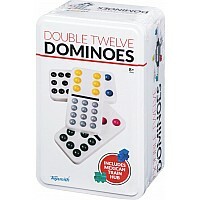 Play classic domino games with set of double 6 dominoes.<br>The 28 dominoes come packaged in collectible tin that is ideal for game storage. 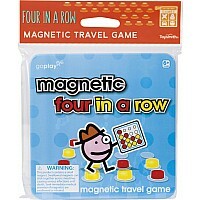 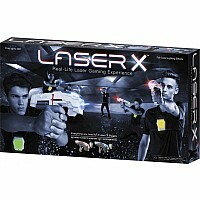 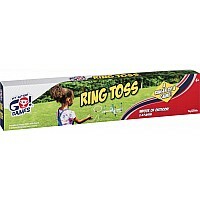 Includes starter piece and instructions.